Lucas McKinnon and Philip Day were graduate students in the laboratory of the late professor Kentaro Inoue, Dept. of Plant Sciences. Both are continuing their graduate studies with Professor Steven Theg in the Dept. 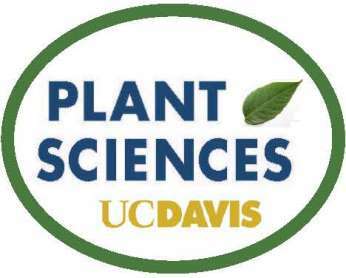 of Plant Biology, UC Davis.